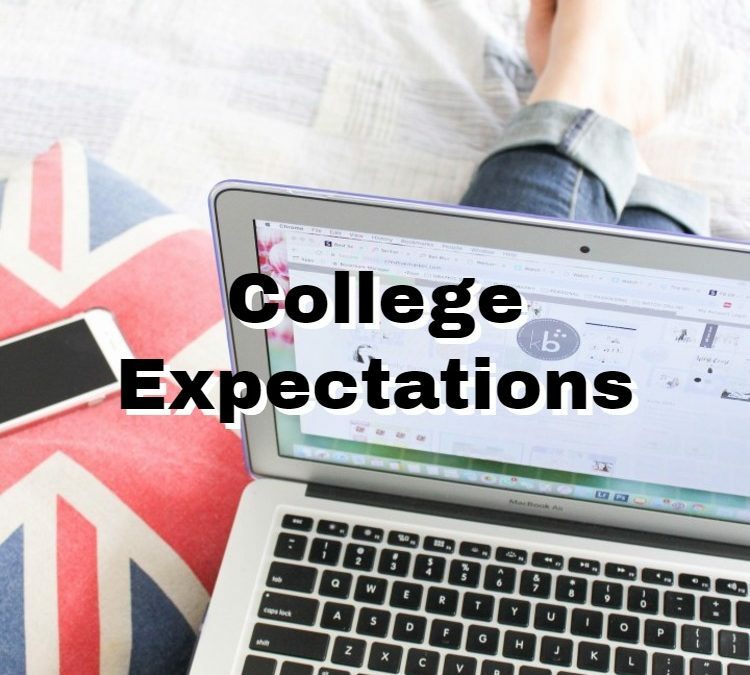 College expectations, I don’t even know where to start. Lately, at least the last few years, I’ve been thinking that I wanted to go into business… I still do, but now it seems different. Even though I’m not sure what my college expectations are, but I feel like that in the back of my mind I always knew that I wanted to have a business. I enjoy the idea of being my own boss! Throughout my 17 years of life I went through multiple job phases; a doctor, veterinarian, a teacher, a dentist, and a teacher again. As you can tell, I was pretty much all over the place, never deciding on one thing. One summer I even wanted to be a chef! This was because I was constantly watching Food Network. A dream that was very short lived though, even though I love cooking and baking. After visiting a few colleges during my junior year, it dawned on me that I could double major with business and with graphic design, but I still haven’t made a final decision. At the start of this internship, June 12th to be exact, I was expecting only graphic design stuff, but since then I have found that I actually enjoy website design and using WordPress. At this point, I’m actually considering studying web design. Nothing is ever final though. I still have some time to figure out what I want to do with my life. It seems like the only thing I know for sure is that one of my majors (if I do a double major) must be business… anything business related. I’m currently the Future Business Leaders of America (FBLA) President, previously I was the Vice-President. This is my passion, I love that club. Evan, of RyePoint, is even considering helping our chapter build a new (and updated!) website. He wants to be more involved with the high school and the community. All of the people I interviewed for the honors extension, gave me the same tip: Do something that makes you happy, then you won’t feel like you are working. As I’ve said in many other journals by now, I would much rather be unpaid and gain experience, then work for minimum wage at a fast food restaurant. College expectations are forever changing, you can’t expect to have your whole future planned out.